I was eleven. On a visit to the toy section (in Myer by memory), I spotted a doll and immediately fell in love with her. It’s the only time I remember really (really!) wanting a toy as a child. I hadn’t seen a Barbie like her before. She had crimped light brown hair, freckles and green eyes. Freckles! I especially loved the freckles. For whatever reason, I didn’t end up receiving the doll for my birthday, but the image of that doll never left me. I’ve never quite got over it I guess – haha. It’s funny the things you remember! I researched to see if I could find this doll in my head…and I found her!! 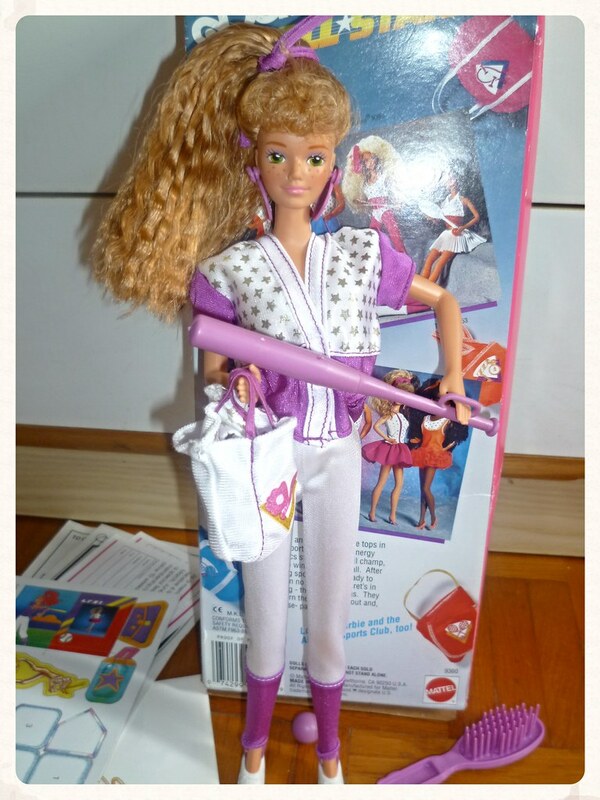 I’m pretty sure it’s the All Stars Midge Barbie from 1990 that I wanted so much. I hunted down a list of Barbies made from 1980 to 2004 so if anyone is interested in finding the names of Barbies made each year between the retro time period (helps you to Google the correct thing) you can find the list here. Below is one of the images I used in my research. 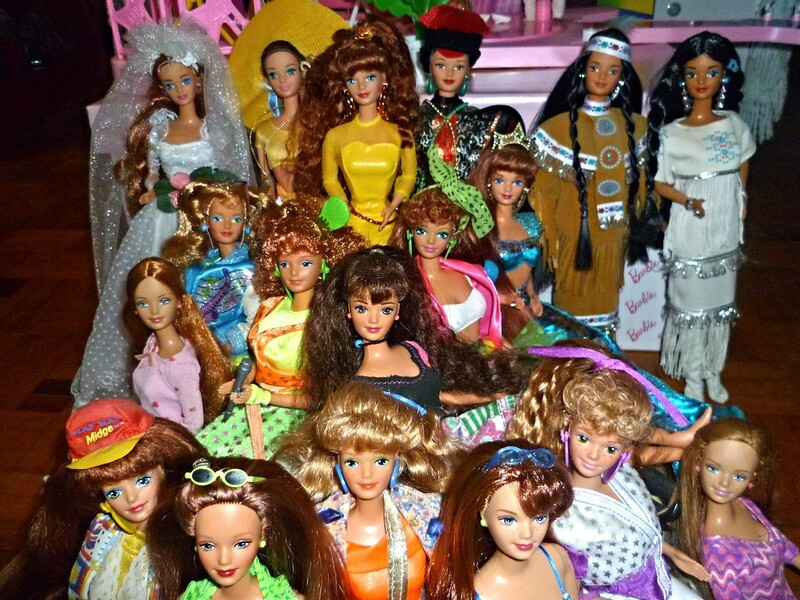 Shown are a variety of Midge Barbie dolls over the years, and not many of them have freckles. I didn’t get my freckled Barbie, however over the years of my childhood, I played with and collected a variety of Barbie dolls. 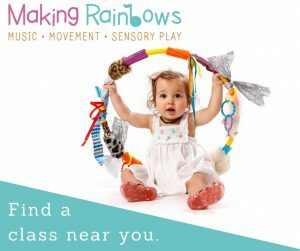 Now I’m a parent, and my kids enjoy playing with the dolls in many different ways, from imaginative and social play to craft and outdoor play. I’ve shared many of these ideas in a list below. This brings back fond memories for me, I find myself engaged in the children’s games, eager to facilitate and extend their play using craft or changing the play environment. Recently I made a Barbie bedroom in one of the low shelves in my 9-year-old daughter’s bedroom. Most of the items you can find around the house and it doubles as a gorgeous bedroom decoration. You can find the full tutorial on how to make the bed out of a shoebox and all the different elements I used in the project here. The only problem is my other two younger kids loved it so much, and they all want an “apartment” in the shelves too. Fortunately there are three low shelves in a row so I’ll be making more beds this week. It’s simple too (and I find it fun to create these play environments for the kids). This is the sort of thing I love to share because it’s engaging for both me and my daughter, and that’s special. Now there’s an easy way to share Barbie play ideas and inspiration by using the #motherdaughtertime hashtag on Facebook. It’s a great way to search for inspiration and to connect with mums around the world. To start off with, below are some of the ways I’ve enjoyed Barbie dolls over the years with my kids. 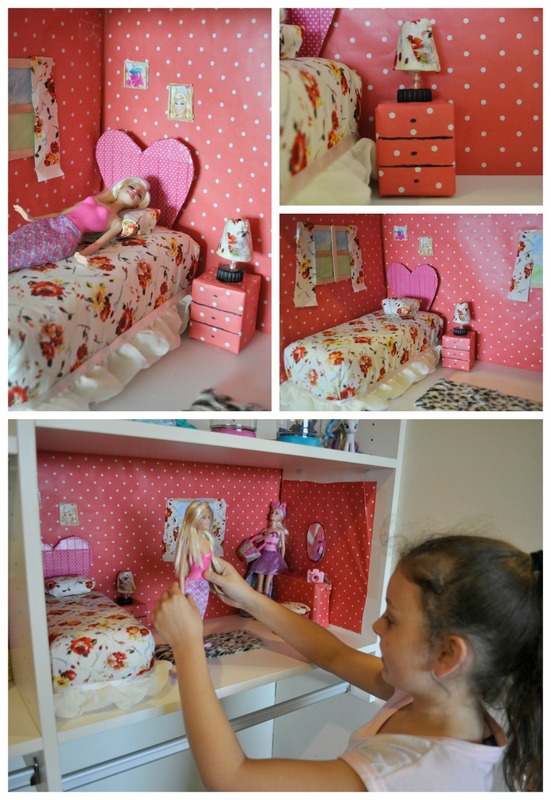 Create a gorgeous Barbie bed from a shoebox. A medicine box is a perfect size for a mini Barbie bed. Make milk bottle lid plates. Do a hair salon and untangle Barbie’s hair with this simple trick. Colour water in an underbed storage container for sensory fun. 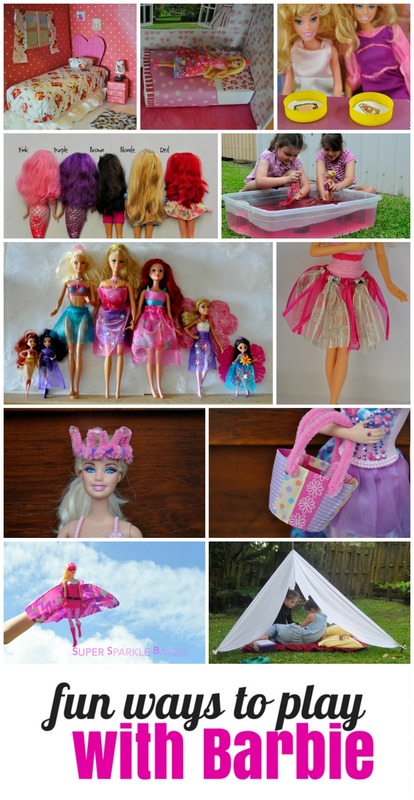 Craft your own Barbie clothes using organza gift bags. No sewing required! Tie ribbon to a hairband to make a tutu. Weave a pipe cleaner crown, a child-sized one and one for the doll. Repurpose a small shampoo bottle into a cute tote for Barbie. Film your own Barbie movie with a smart phone. Play in a backyard sheet tent. Through all this researching, creating and playing, I had the idea to track down the doll from my childhood I wanted so much and buy her, because why not! I’m going to do it! And my daughter loves her too so she’s excited if I can track one down. To enter, leave a comment below with a childhood memory you have of Barbie. Giveaway now ended. 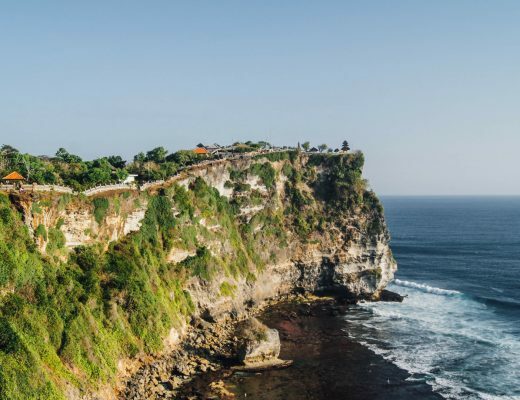 Winners have been notified. Congratulations: Ann-Marie, Sarah and Ashleigh. To enter, comment on this post with a childhood memory you have of Barbie. Entries close Sunday, June 21 at 11:59pm Australian EST. 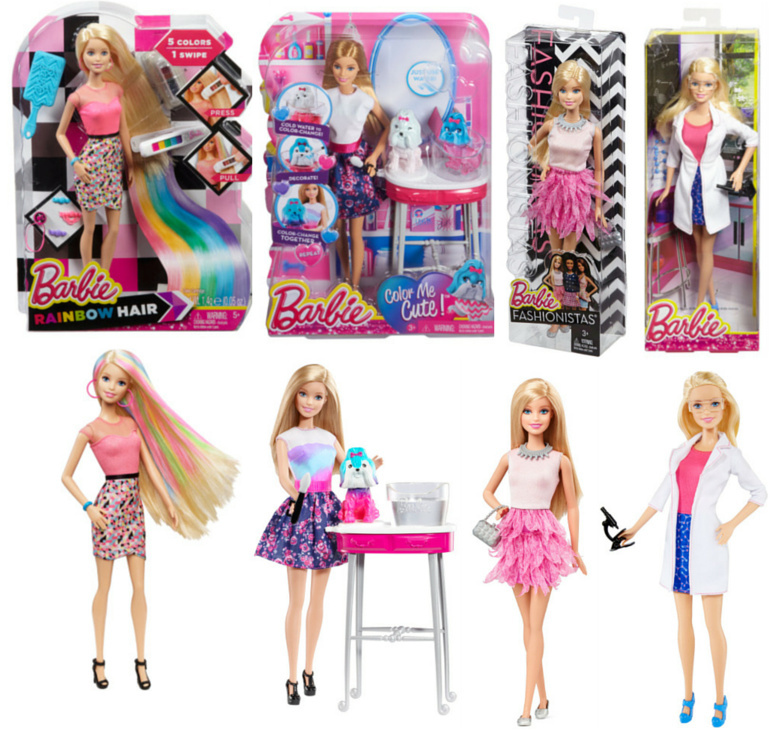 Three winners will each receive a Barbie prize pack – 1 x Barbie Rainbow Hair $39.99, 1 x Barbie Colour Me Cute $39.99, 1 x Barbie Fashionista $18.99 (please note that the item may differ from image), 1 x Barbie I Can Be doll $18.99 (please note that the item may differ from image). 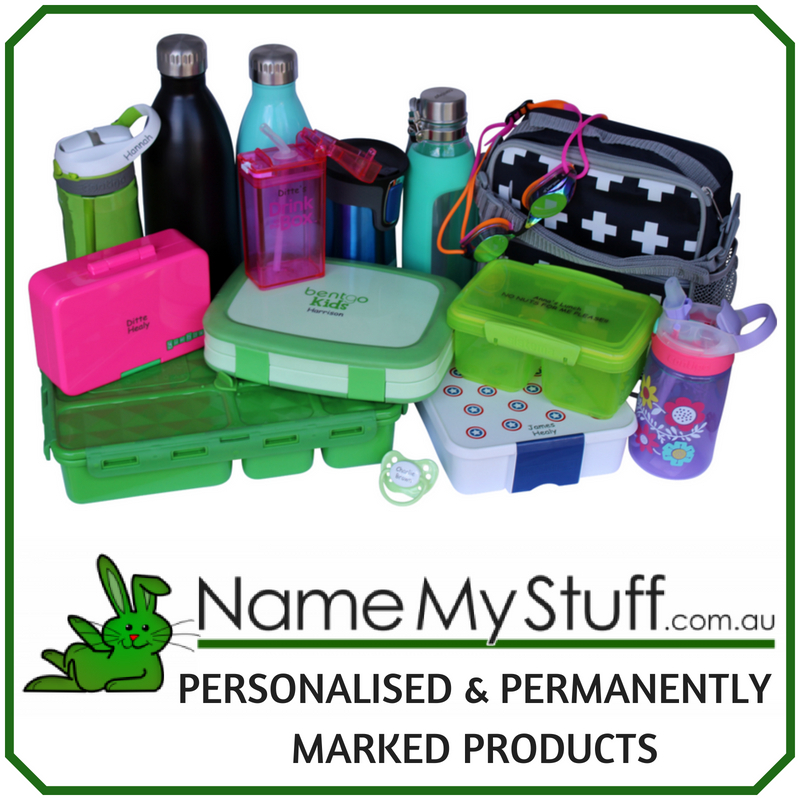 Winners will be contacted by email and announced on this post by Tuesday, June 23 2015. The winners must claim the prize within 4 days or the prize will be re-drawn. The winners agree to have their contact details passed on to the appropriate PR company or brand representative who will send out/organise the prizes directly. Next Post Don't "I Promise"
I remeber having lots of barbies when i was a child i had a basket full i used to make houses from boxes for them and my brother used to play with them as well he usually played with ken and made ken and barbie do naughty things lol. I spent hours in my room plying with barbies. My youngest daughter loves them to. I have a very vivid memory of walking hand in hand with my beloved Grandma in a park where we had fed the ducks. I was carrying in my other hand a much loved Barbie. Then a cheeky duck grabbed it by the hair ran off!! I was devastated as I loved her so much!!! I also played with them for hours in my bedroom and try and get down on the floor with my daughter when I can. We play vets, or holidays, cruise ships and schools!! Hope I’m building fond memories for my daughter. I had a Michael Jackson “Barbie” doll who was always a bit creepy when I was a girl. And to segway to my next slightly odd but honest comment, I’d pretend there was a fire and Barbie had to pack as much of her stuff as possible into the boot and back of the Barbie car and make her escape. Playing under our big willow tree with my next door neighbour. I had a barbie bath, outdoor door setting & my dad had made a dolls house for me. Ken doll was allowed to visit occasionally and there was always a party going on. I will never forget my first and only Barbie, my big brother made her a wardrobe at wood work class, so many hours of play and fun. I remember my second ever Barbie arriving and she was special, she had knees that could bend, my first ever doll with bendable legs (this is the 1960s! ), I was in 7th heaven! There was so much more I could do with her and she just oozed glamour and sophistication! 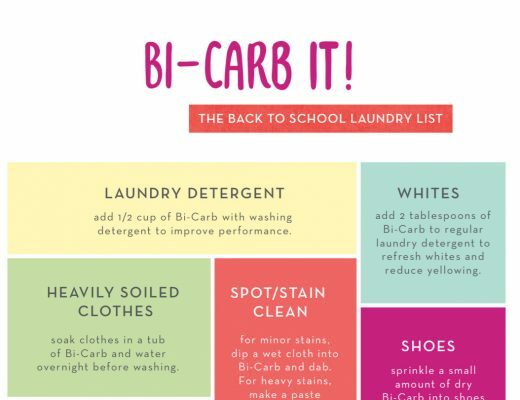 I used to love making houses for my Barbies – several cardboard boxes (one for each room) with windows made out of the clear plastic from shirt boxes. I’d glue on fabric curtains, and make chests of drawers from stacked matchboxes, as well as cotton reel chairs and tables etc. 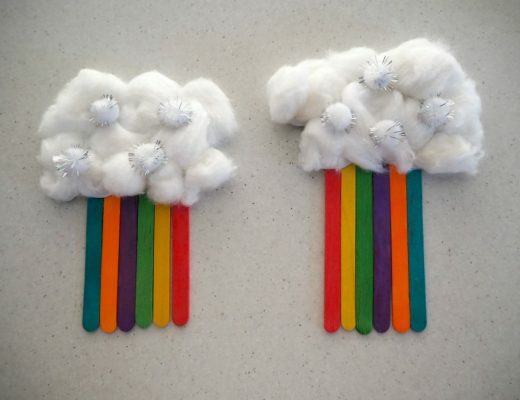 And I’m pretty sure I got more enjoyment out of making these things than I would have with shop bought ones. That’s why when my daughter was old enough, we worked together to turn her entire tall bookcase into a Barbie mansion complete with homemade furniture and air dried clay food. I revisited childhood playing Barbies with my best friend’s daughter when she was just 8. With the benefit of age and wisdom, I continually challenged her when she insisted Ken drive Barbie’s car. Now as an adult, she has never forgotten her first lesson in feminism and the importance of gender equality! I received an All Stars Barbie for my 5th birthday. During the usual sibling spats my sister ripped her head off. She was never the same, with no neck. I had two older brothers and really hated girly things like Barbie. My parents tried giving me a doll with a pram. I threw the doll out and pushed around my brother’s football. Then one of my overseas aunties gave me some Barbie outfits and accessories and she was totally surprised I didn’t have a Barbie doll already. Like a woman on a mission, she took me on a mini-Barbie shopping spree. Suddenly, the Princess in me rose, like a phoenix from the flames, and I became obessed!! I will always remember my first Barbie as it had a cherry red, sparkly, puffy, evening ball gown!! Bye bye dirty old football! Hello Barbie!! I remember my first Barbie it was magical as a kid I remember that I would play that had boyfriends and that they would go out on dates.one time I was playing that we had a mansion and that we got robbed and kidnaped and that our boyfriends had to save us and that they saved us but we ended up in the hospital and it was a very happy ending when we got home.